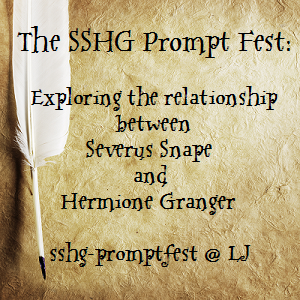 Prompt claiming is ongoing through 30 April at the sshg_promptfest! Have you questions about the fest's rules, schedule, and submission guidelines? Direct them to sshg.promptfest [at] gmail [dot] com!